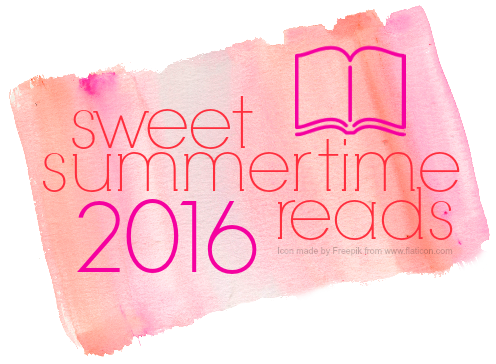 Hello and welcome to another year of Sweet Summertime Reads! I have been hosting this summer feature on my blog for FIVE YEARS now and it's become one of my most favorite things to share. In the past I've hosted an array of bloggers, readers, & authors all sharing their summertime reads. We've traveled across the country, and across the globe, to experience summer in all parts of the world. For this year, I'm bringing it back to its roots and will be sharing summer reading recommendations all season long. I've enlisted the help of my blogger friends to share their favorite summer reads each week on the blog. I hope you'll join us as we celebrate my most favorite time of the year and an endless recommendation list to keep your summer reading pile forever growing. I'll be hosting three separate giveaways through out the summer, each prize pack consisting of summer goodies + summer reads. 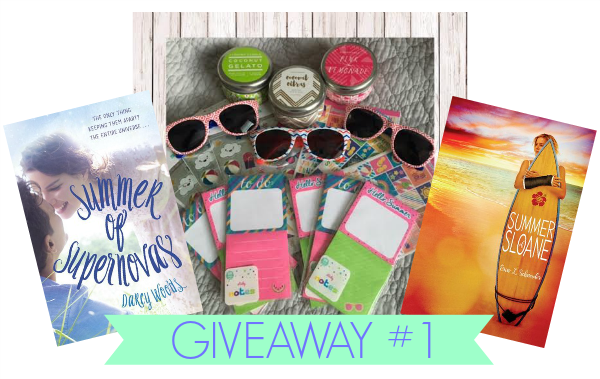 Below is your chance to win the first giveaway prize pack, including the following: SUMMER OF SUPERNOVAS by Darcy Woods and SUMMER OF SLOANE by Erin L. Schneider. I read these 2016 debuts earlier this year and fell in love with each. I knew immediately they'd be put on my shelf as summertime favorites! Here's your chance to own both copies, along with some fun summer goodies. This giveaway is open to US and Canada residents only. Good luck!! Do you have an Instagram account? During this summer-long feature, I am also hosting a fun photo challenge each week. 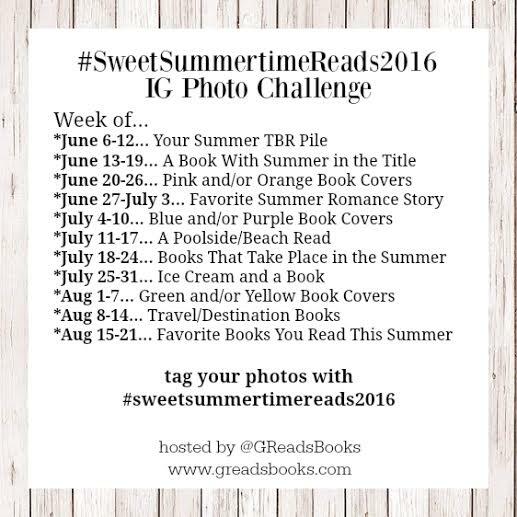 Check out the weekly themes below and follow me (@GReadsBooks) for more Sweet Summertime Reads fun! Can't wait to take part in this! Thanks for hosting. :-) Some of my favourite summertime reads are always Morgan Matson's books. I'm currently reading THE UNEXPECTED EVERYTHING and really enjoying it, but I love AMY & ROGER'S EPIC DETOUR most of all. Who doesn't love a good summertime road trip read? This is so great! Thanks for having a really great blog! My favorite summer time read so far has been Since You've Been Gone by Morgan Matson! I just read The Rumor by Elin Hildebrand and loved it, but I'm looking for more fun summer reads now. Thanks for the suggestions and giveaway! I just finished Girl Against the Universe and it was fantastic! Definitely a good Summer read. And, of course, anything by Morgan Matson as well! Anything Sarah Dessen writes! I loving reading her books during the summer. Anything by Sarah Dessen...one of my favorites was Along for the ride! My favorite summer time reads are typically anything from Sarah Dessen, Morgan Matson, or Jenny Han. 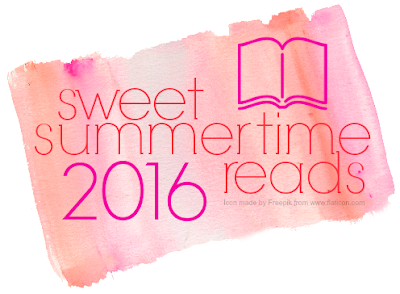 In my eyes, they are the queens of summer reads! Favorite summertime read so far is SUMMER OF SLOANE. I was lucky enough to read the ARC and I absolutely loved it! I always enjoy reading a Kasie West book every summer. This summer I hope to read The Unexpected Everything by Morgan Matson. :) I actually just created an instagram account, but haven't done anything with it yet. Perhaps that shall change. I love summertime reading so this is always one of my favorite features on your blog. A couple books with summer settings that I've really enjoyed are Summer Sisters by Judy Blume, it's a coming of age friendship story, and The Last Summer of You and Me by Ann Brashares, it's a bit of a tearjerker about two sisters. Summer of Sloane is definitely on my TBR pile! My favorite summer time reads are Sarah Dessen's novels in How to Deal and Nicholas Sparks's The Last Song. 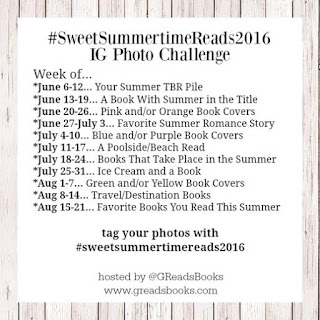 Also, I'm looking forward to the #SweetSummerTimeReads2016 IG photo challenge. This'll be the first I participate in since restarting my account, and I love that the prompts are weekly. :D Can't wait to get started! A favorite summer read is Jody Piccoult's Between the Lines. Swooning over a paper character here! Some of my favorite summertime reads are new YA series. Don't have one yet this year but I am excited to find new ones. I don't think any summertime read has beat Eleanor and Park yet, which I read 2-3 summers ago. A close second would be the Saga volumes. Thanks for great giveaway! 20 Boy Summer by Sarah Ockler. :D thank you! I just read The Museum of Heartbreak and I really fell in love with it. It fell in love with the cover and as I read it, I loved how it made me feel about treasuring all the little things in a relationship, how they all came together to make a relationship, the good and the bad. I loved A Court of Thorns and Roses by Sarah J. Maas last summer! Sequel is first in the TBR pile this summer! My most recent fave Summer reads were Girl Against the Universe by Paula Stokes and The Way Back to You by Michelle Andreani and Mindi Scott. However, I have read a ton of great Summer reads these past few months. Any Sarah Dessen book is usually a perfect summer read for me! My favorite summertime read will always be The Summer I Turned Pretty by Jenny Han! It's extraordinary!! So far my fav this summer has been Boys of Summer. My Life with the Walter Boys! I adore Jennifer Echols's Endless Summer! It's so happy-making. Cute boys, sassy girls, water sports, kissing (like, really REALLY good kissing), flirting, and fun! I love reading any Morgan Matson book during the summer, especially THE UNEXPECTED EVERYTHING! To be honest, I have not read yet but I have read 50 books to my 4 year old the past 2 weeks. I enjoyed The Quieting by Suzanne Woods Fisher. Sarah Dessen books are my fav summer reads.